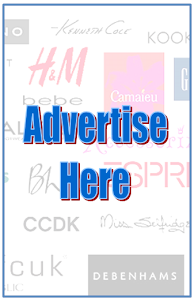 I know all of you have heard about or even used BB creams. They were big in 2012 but what is going to be big in 2013? 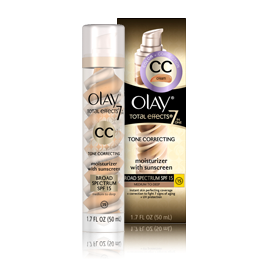 CC CREAMS!! 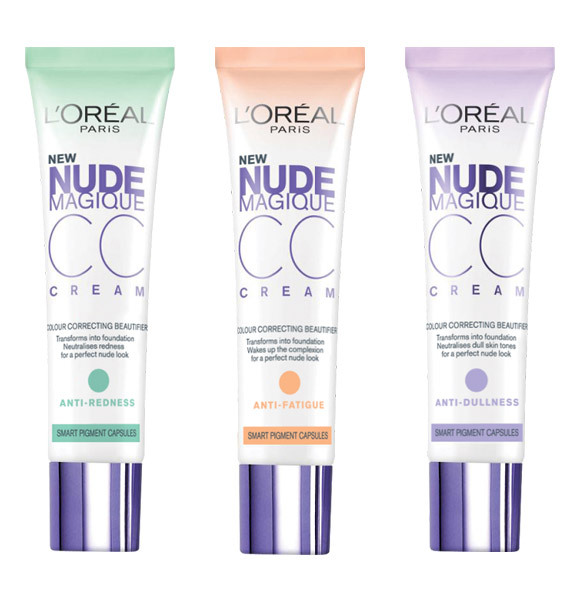 CC cream stands for colour correction or colour control cream. 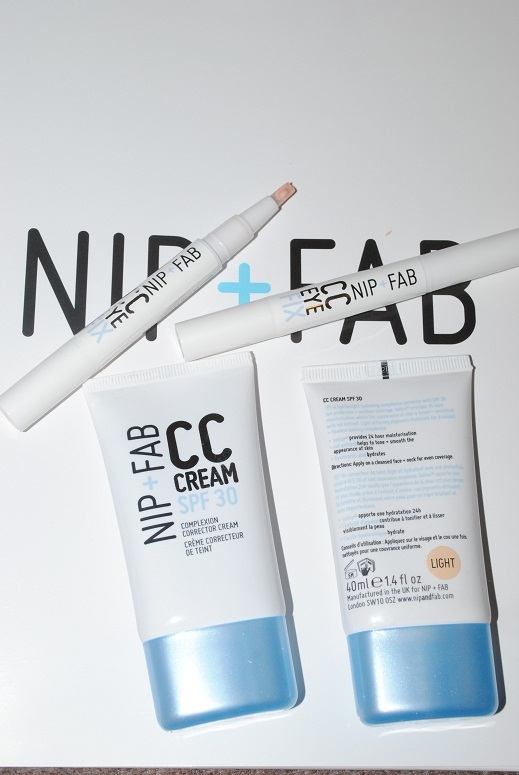 A CC cream is BB cream that unifies the colour of your skin. 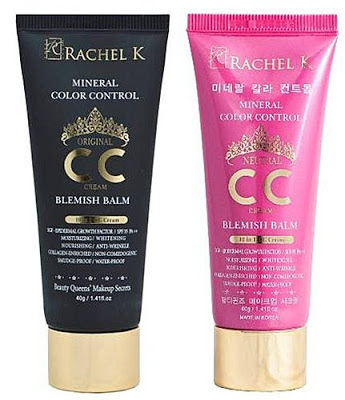 As in the case of BB creams, they started in Asia with the most famous brand being Rachel K which was used at Miss Universe 2012. 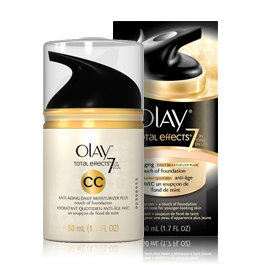 In the US Olay was among the first brands to launch one but it faced rumours being same BB cream but different packaging. 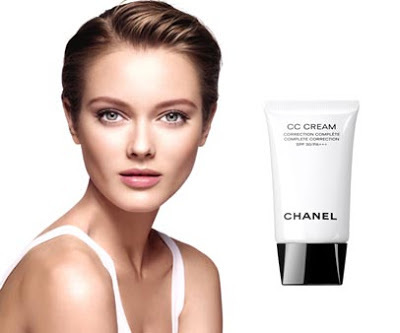 Internationally, Chanel is the first to launch CC cream which is now being sold in China. 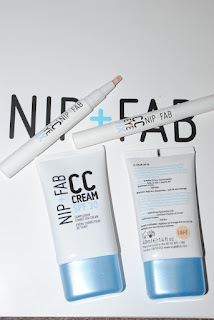 In the UK, the only CC cream I found was Nip+Fab which also launched a CC concealer. 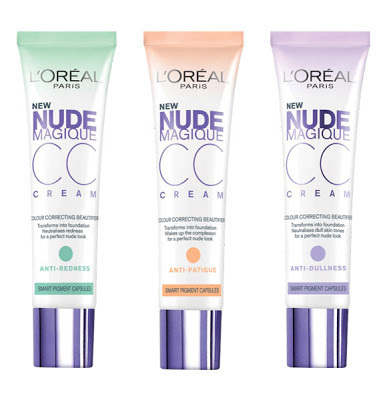 In 2013, most beauty brands will start producing their own CC creams and L'Oreal Paris being one of the first to announce their CC cream line which consists of 3 different creams (anti-dullness, anti-redness & anti-fatigue).